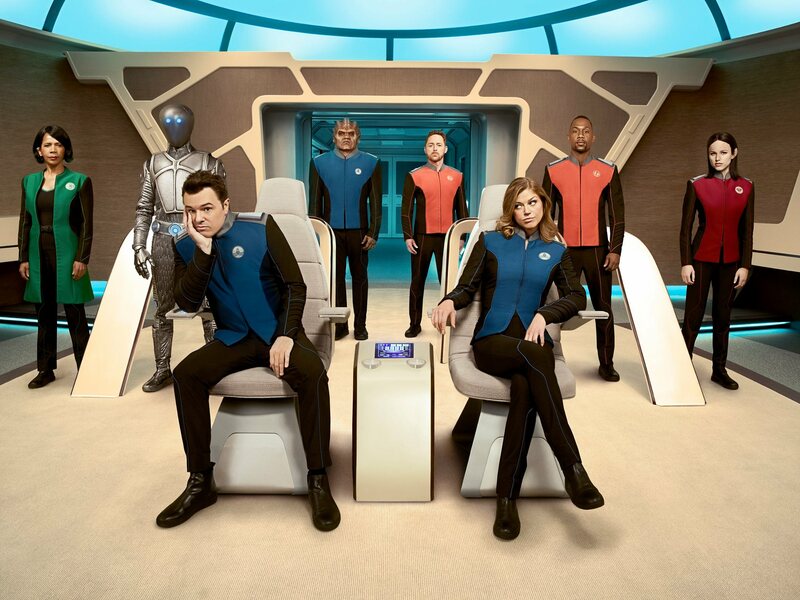 Fox released the first official trailer for The Orville, the upcoming space comedy television series created by Seth MacFarlane and directed by Jon Favreau. The amusing looking Star Trek spoof is currently set to debut on Fox this fall. 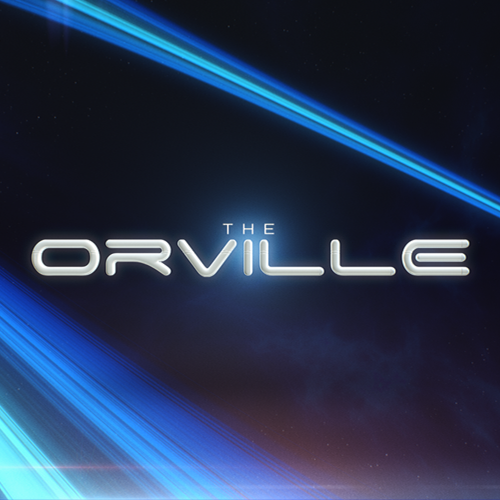 The Orville is a one-hour science fiction series set 400 years in the future that follows the adventures of the U.S.S. Orville, a mid-level exploratory vessel. Its crew, both human and alien, faces the wonders and dangers of outer space, while also dealing with the familiar, often humorous problems of regular people in a workplace…even though some of those people are from other planets, and the workplace is a faster-than-light spaceship. In the 25th century, Earth is part of the Planetary Union, a far-reaching, advanced and mostly peaceful civilization with a fleet of 3,000 ships. Down on his luck after a bitter divorce, Planetary Union officer Ed Mercer (MacFarlane) finally gets his chance to command one of these ships: the U.S.S. Orville.